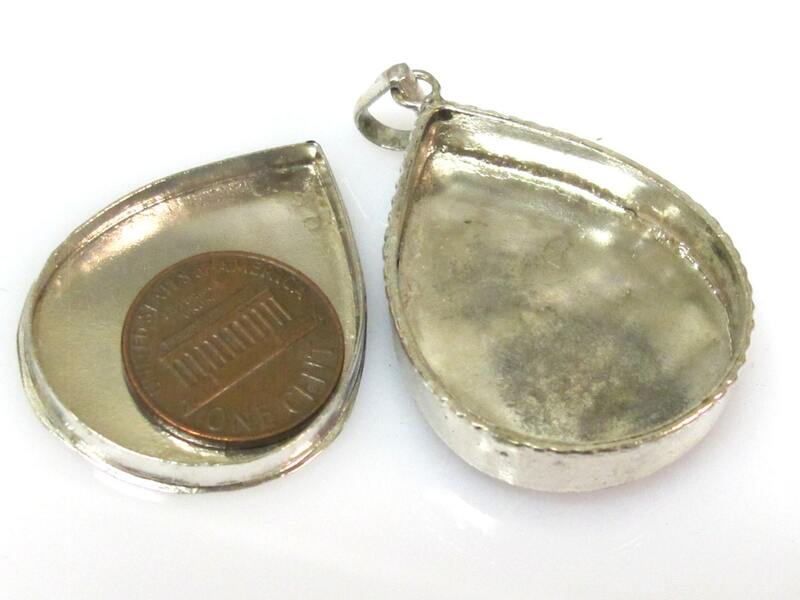 This listing is for 1 ghau box pendant. 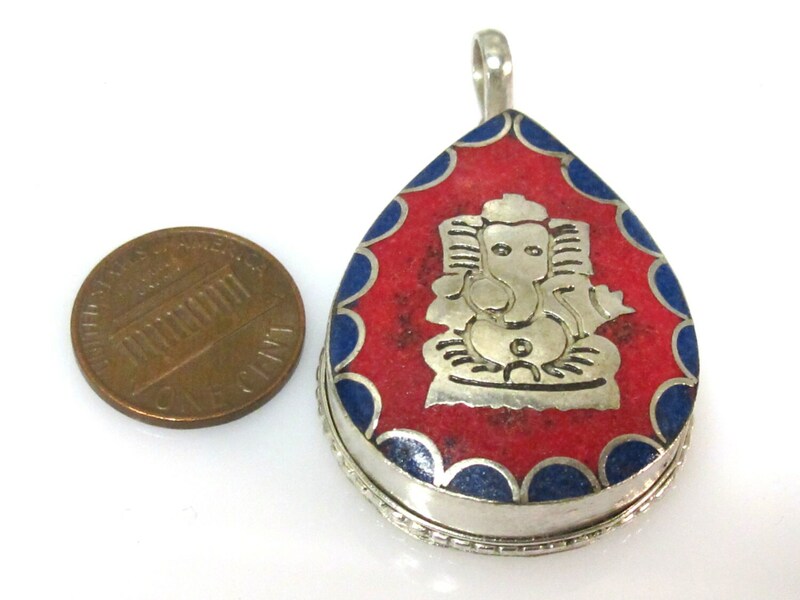 This is a Ganesha prayer box ghau pendant . Box opens with lid on back - as shown in the picture. 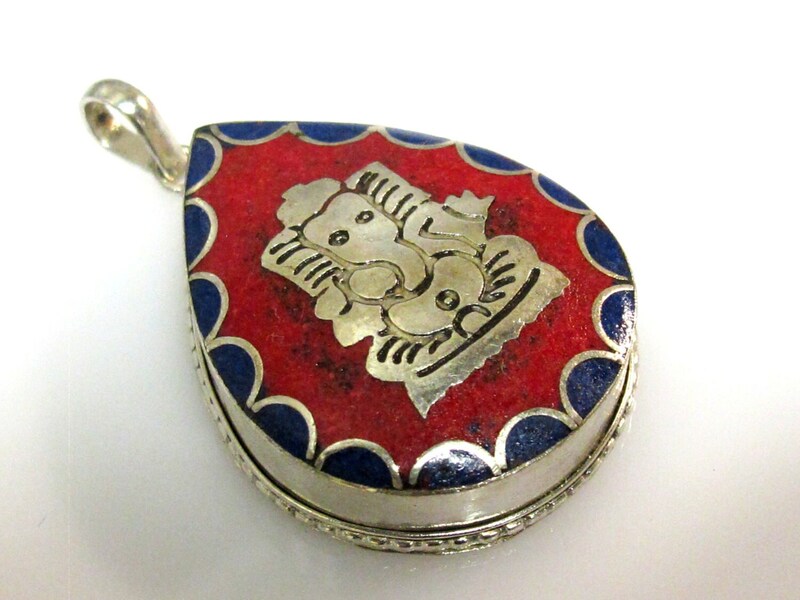 Since these are handmade there may be slight variations between each piece. 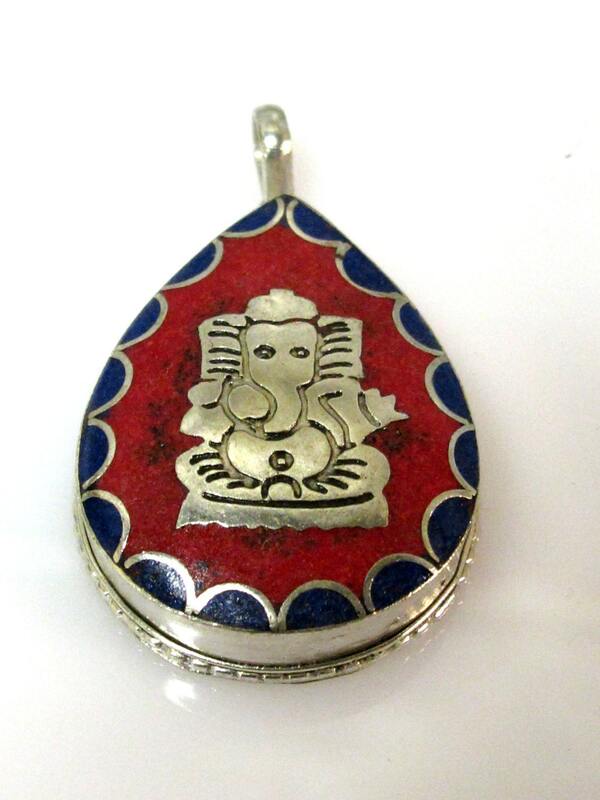 This listing is for one Ghau pendant.